There's more to the story than just pretty stones. Exactly How Much Does Your Lab-Grown Diamond Impact the Environment? Jewelry that betters the world around you? That’s lab-grown diamonds in a nutshell. But those are just sweeping statements. What’s the real impact of buying a lab-grown diamond? Exactly how much does it help the world when compared to traditional, mined ones? 1ct of mined diamond = nearly 100 sqft of disturbed land & almost 6000 lbs of mineral waste. 1ct of lab-grown diamonds disrupt just 0.07 sqft of land & only 1 lb of mineral waste. All in all, mined diamonds result in 1 injury for every 1,000 workers annually, while lab-grown diamonds result in zero. Lab-grown diamonds can be anywhere from 20-30% less expensive than mined diamonds. This also means you can purchase a larger diamond within the same budget. Before we dive into the environmental impact of each type of diamond, it’s important to note the differences in how each one is created. Mining – the traditional method for producing diamonds – uses heavy machinery, explosives, hydraulic equipment and other harsh methods to dig deep below the surface and extract the gems from the earth. 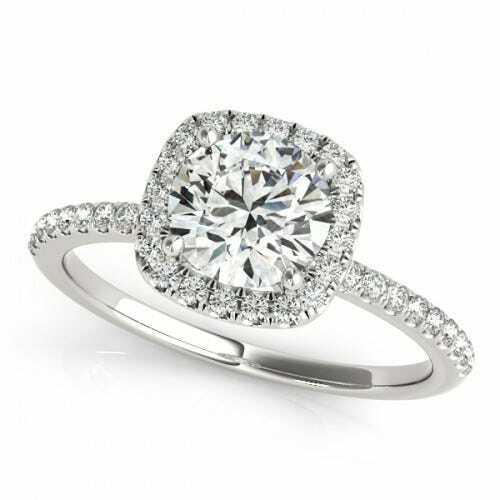 Grown diamonds – also known as “cultured” or “engineered” diamonds – are manmade and created under controlled conditions in a diamond-growing greenhouse of sorts. They utilize carbon seeds from pre-existing diamonds, as well as extreme pressure or heat, to mimic the underground formation of the gems. 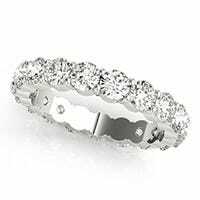 Once finished, they have the same quality and structure of naturally occurring diamonds. One of the biggest areas where mined and lab-grown diamonds differ is in their water usage. A mined diamond consumes more than 126 gallons of water per carat. Lab-grown diamonds, on the other hand, consume just 18. 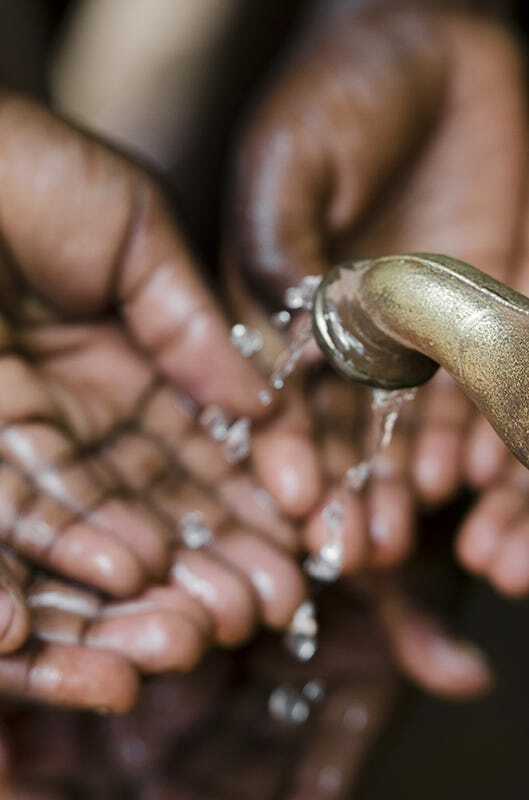 Mined diamonds also result in “constant discharge of wastewater and pollutants in surface water bodies,” according to a recent research study from Frost & Sullivan. Energy wise, mined diamonds use 538.5 million joules per carat, while grown ones use 250 million. Much of the energy used in creating lab-grown diamonds is renewable. The difference in carbon emissions on lab-grown and mined diamonds is staggering. While a traditionally mined diamond produces more than 125 pounds of carbon for every single carat, grown diamonds emit just 6 pounds of carbon – a mere 4.8 percent of what mined diamonds produce. Mined diamonds also produce more than 30 pounds of Sulphur oxide, while lab-grown diamonds produce none. “In terms of overall gaseous emissions, the growth process involves little or no emissions of significance,” Frost & Sullivan’s study reported. In total, air emissions on a single carat of mined diamond are 1.5 billion times higher than those of a lab-grown one. For every carat of diamond that is mined via traditional methods, nearly 100 square feet of land is disturbed and more 5798 pounds of mineral waste is created. The mining also offsets delicate biodiversity balances and renders the land unusable – even once mining activities have ceased. Diamond mining is a dangerous profession, and the industry has often been known for human rights violations, child labor and inhumane treatment of workers. As shown in movies like Blood Diamond and Beast of No Nation, mined diamonds are also often used as illegal currency to fund war and conflict-related activities throughout Africa. 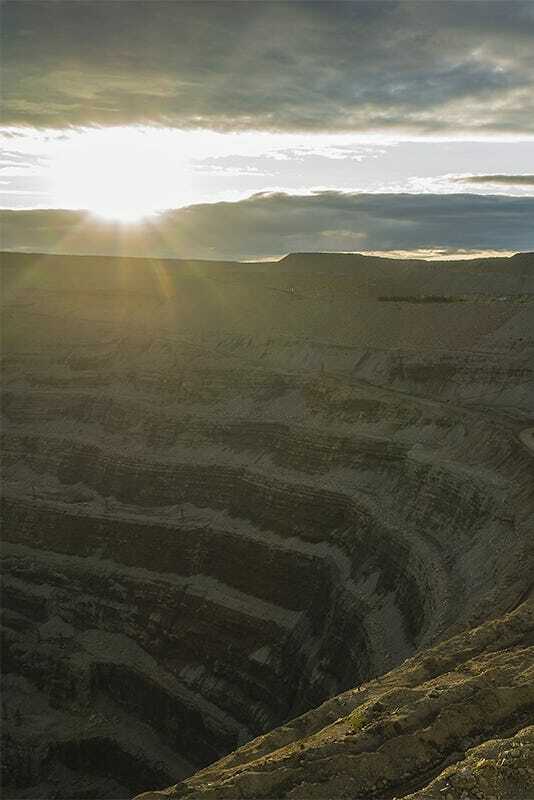 Diamond mines are also vulnerable to collapse and explosion and workers often see increased cancer risk, hearing loss, lung problems, and other health issues as a result of their professions. In 2010, 33 miners in Chile were stuck below ground in a collapsed mine for 69 days. All in all, mined diamonds result in 1 injury for every 1,000 workers annually, while lab-grown diamonds result in zero. The diamond mining industry also sees 80 days of lost work time (per 1,000 employees) every year due to injury. 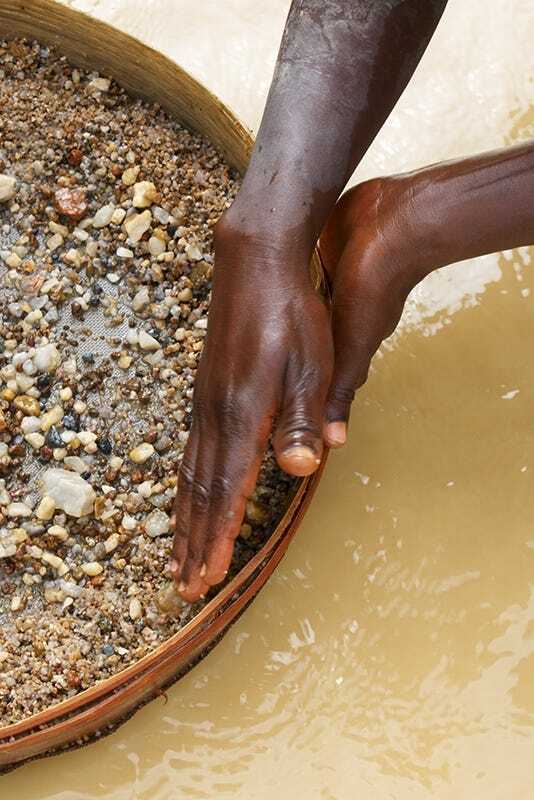 Mined diamonds cause an average of 4.5 environmental incidents per year – events that either breach environmental regulations or have a significant impact on local human, plant or animal life. Grown diamonds, according to Frost & Sullivan’s study, have resulted in none of these incidents to date. 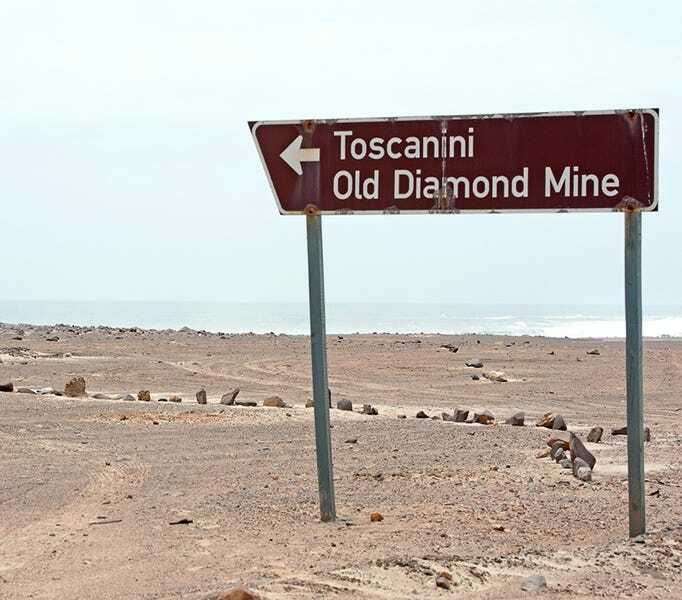 “Mining of diamonds poses a constant threat to the surrounding environment,” the study reported. Want to change more than just your love life with your engagement ring purchase? A lab-grown diamond is the answer. With lower prices, less environmental impact and the same quality and clarity, they’re best jewelry decision you’ll ever make.